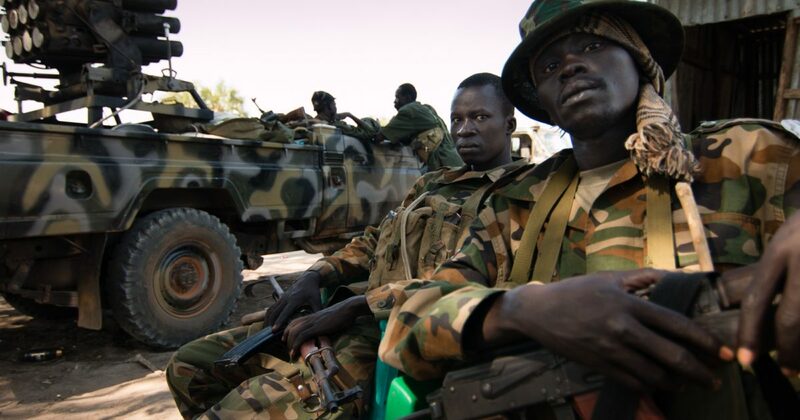 At least one SPLA soldier was killed and several others injured when rebel troops ambushed a military convoy in Wau on Monday, according to military officials. 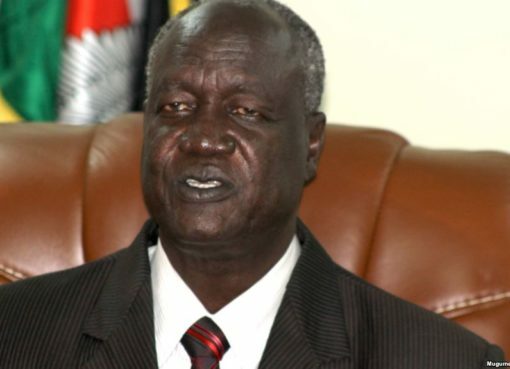 SPLA spokesman Lul Ruai Koang told Radio Tamazuj on Tuesday that the attackers ambushed the military convoy on the road between Wau and Mboro. “One soldier was killed and about 10 others sustained injuries in the ambush,” Lul said. 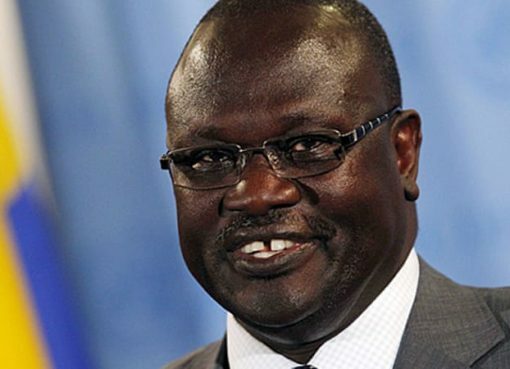 He further said the military convoy that came under attack by SPLA-IO troops was escorting internally displaced people who were returning to Mboro area. For its part, the SPLA-IO group claimed responsibility for Monday’s attack on the military convoy in Wau. “Yes it is true that we launched an attack on the government convoy in Wau. 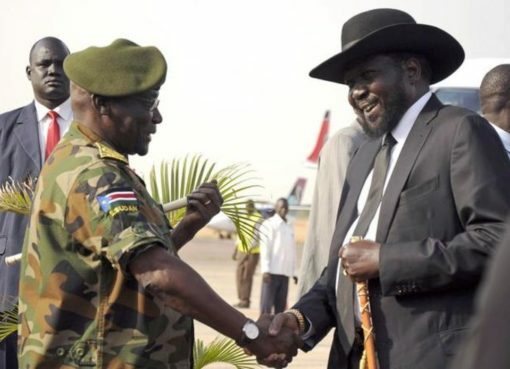 The government forces left Wau and headed to Mboro with military tanks, so it was a threat to us,” said Paul Lam Gabriel, the deputy military spokesman of the SPLA-IO movement. “We attacked them because the ceasefire agreement says all forces should remain in their respective positions. They were supposed to inform us through CTSAMM first before they moved from Wau,” he added.